Dragon City Bahrain, the first super node of SilkChain in the Middle East, is the largest wholesale and retail center of the kingdom of Bahrain. 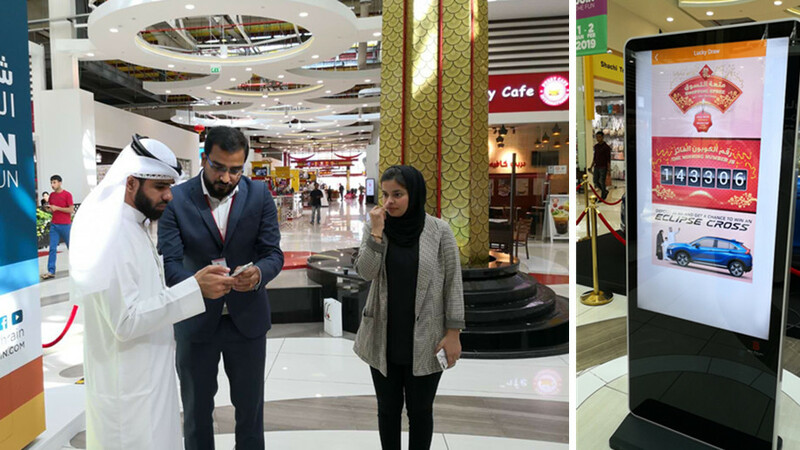 In order to better provide affordable Chinese goods and services to local consumers, trading customers and tourists, Dragon City Bahrain recently held the car raffle during the promotion. With every BD 20 deposited, the customer will get an E-raffle ticket. They have the chance to participate in the car raffle. SilkChain has enough cross-border e-commerce creation experience and relatively mature technology system. SilkChain operators have completed the design and R&D of the IT system products of cross-border e-commerce B2B and B2C, and have accumulated experience in dealing with large commercial node operators, property management staff, merchants and local consumers. Meanwhile SilkChain has been ready to provide one-stop B2C IT application solutions for Dragon City Bahrain. That is to provide technical support for the car raffle in this promotion. SilkChain will help Dragon City Bahrain to complete the IT transformation. In this way, Dragon City Bahrain can more easily cope with the competition of e-commerce and new transaction nodes or chambers of commerce entering the market. In addition, the E-Dragon shopping platform,a Silk Tokenization project jointly developed by Dragon City Bahrain and SilkChain, is currently under internal testing. 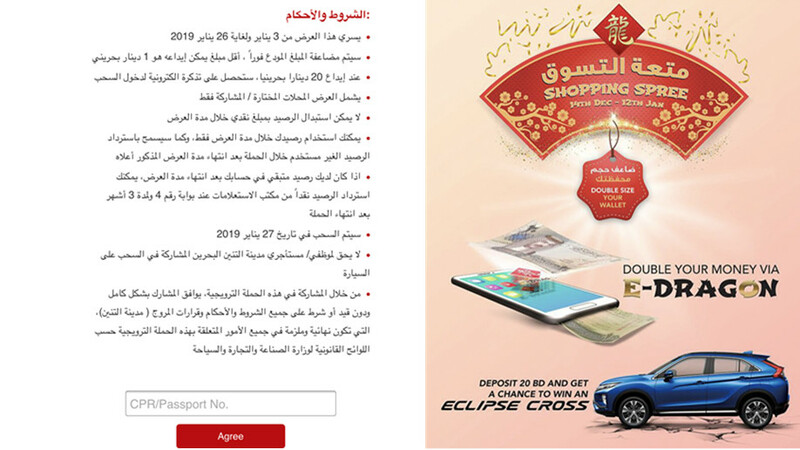 After E-Dragon was officially launched, Dragon City Bahrain members can earn Silk through shopping, consumption and product reviews in the E-Dragon shopping platform. At the same time, they can use Silk to participate in product redemption, prize redemption, sweepstakes promotion and other privileged activities.